It's Day 3 of our Christmas giveaways and we've loved seeing all of your tweets and comments so far. We're keeping the momentum going today with a sensual gift that kicks foreplay up a notch. 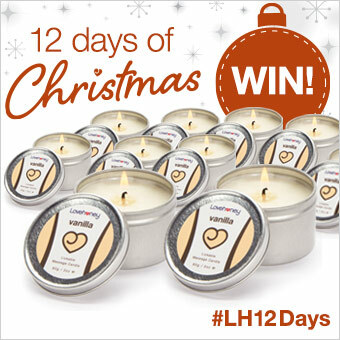 Win 1 of 10 Lovehoney Vanilla Lickable Massage Candles (worth £5.99 each) . This specially formulated candle melts into a luxurious vanilla scented massage oil that can be drizzled directly onto your lover's skin. 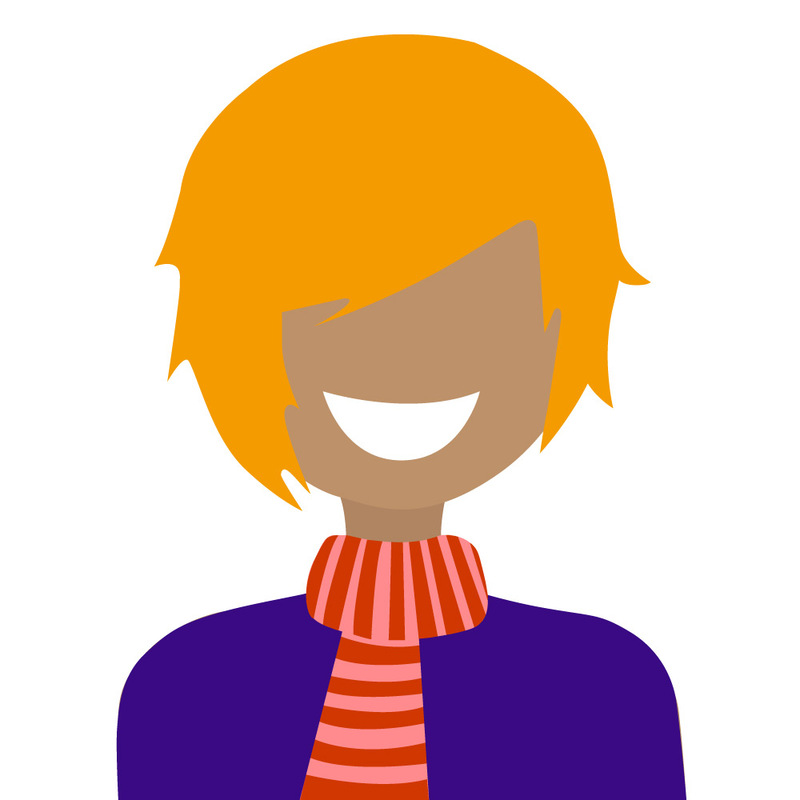 Enter our competition below, and don't forget to come back tomorrow for more great prizes! I love to win this because it Christmas and you have to have candles at Christmas. I see the race to be the first commenter is on, Vincent ;) I would love to win because I have never tried a massage candle before..... and who can resist something that smells of vanilla?! Stocking stuffer for my wife. These are my favorite massage candles and scent! Fingers are crossed so hard right now!!! Because I want to make my partner hot on these cold winter nights. Oh, sounds like great fun. Never tried anything like this before. This would be a lovely surprise for my wife at Christmas as she loves vanilla candles. I love LoveHoney products & I love candles - what better prize could there be! I love to win one because Vanilla is always the best flavour when it comes to ice cream and would love a vanilla candle. And a partridge on a pear tree! what a great idea! would love to win as they look fab! Isn't vanilla the best aphrodisiac? AND they're good enough to lick! Would love this for the bedroom .....fab prize! ?? Me and my OH love the smell and feel of the candle so much that we save every moment and even time how long we light it for! This is such a good product and we wouls really love more of it please!! Ooo yes please, have the watermelon at the moment and love it!!! I've been wanting to try some massage candles for a while now. The SO and I like to give each other a rub down (not to mention a good tongue bath) and are into sensation play and a bit of pleasure/pain dynamic. The perfect gift for the winter nights, whether you have been naughty or nice ! Candle would help set the mood big time ! Because me and my partner are always looking for new things to try! These look great for mood setting! They are fab candles to put us in the mood! I've been wanting to try massage candles for ages, but my OH isn't too sure. But he can't resist free stuff! Struggling for stocking filler ideas. This would be perfect! I love to win a candle because we can have lovely romantic night with candles and massage all in one. would love to win for the wife , make a change from yankee candles !! Because I love candles, I love vanilla, I love licking. Who wouldn't want to win these! I'd love to win because I <3 vanilla and it is my birthday. We have the massage bars but never seen these before. I am Intrigued. I love to win this so can fill our home with the lovely smell of vanilla.